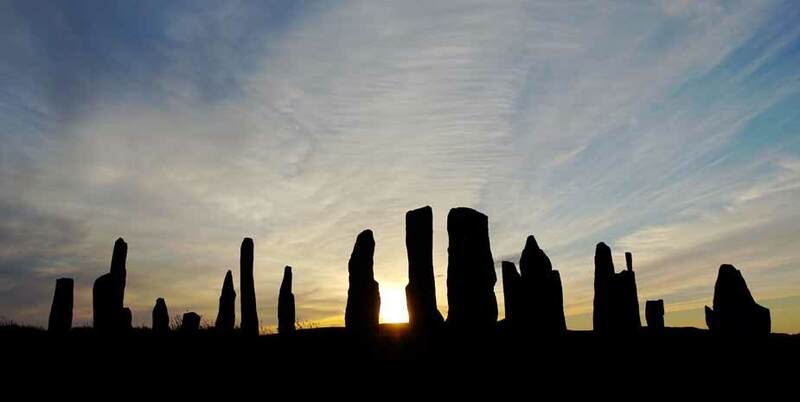 When you work in partnership with Hebridean Hopscotch Holidays, you benefit from the experience, expertise and knowledge that is unique to this Outer Hebrides (Western Isles) based company. 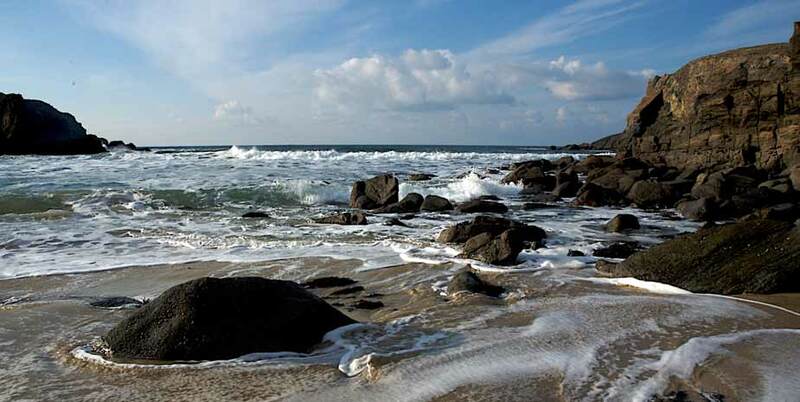 You’ll find that our Outer Hebrides holidays programme can easily fit into your own business to provide additional revenue for you and variety for your clients. The programme is equally suited to both UK and wordwide travel agent/operators. We make it simple by offering three different solutions that meet the booking requirements of virtually every travel operator requiring individual or small group travel in the Western Isles. If one of these solutions does not fit your needs, then we’ll endeavour to find an alternative to suit you. So here, where Europe ends and the Atlantic begins, your clients may become travellers on an adventure into unique landscapes and cultures. The main content of this page is available as a PDF brochure, which opens in a new window and you are welcome to download or print from this link. You’ll find complete details of all our holidays in this web site and we would encourage you, as a travel business looking for simplicity of operation, to consider the options below. Let your clients make their own choice of holiday from our brochure or website, at the prices shown or at our individually quoted prices for a ‘made-to-measure’ holiday, which may include mixed accommodation price groups, adjusted holiday duration or routes. This option gives you a wide choice of itineraries and accommodations, but may involve a little more administrative time for you to establish the clients’ requirements before booking. The prices in the brochure and website are those chargeable to your clients (per person). Your commission is deducted from them on our final invoice. When you offer fixed accommodation and itineraries to your clients, it’s simpler for you to sell, easier for your client to choose, and easier for us to book. Three itineraries will cover almost everyone’s needs. The hotels shown in the popular itinerary examples below are those most likely to have accommodation availability for all dates – and we can easily substitute a suitable alternative if necessary. 3. Offer a limited range of the most popular ready-made itineraries with accommodation pre-selected by your clients, prices as shown in the panel on this page. Similar to the named accommodation option above, your clients choose one of the three itineraries in the panel, but give you their own first choices of accommodation within their selected price group. Your clients enjoy freedom of choice, while your booking task is easy, and if necessary, we substitute a suitable alternative. This is the most suitable option for internet selling. The prices below are those chargeable to your clients (per person). Your commission is deducted from them on our final invoice. These itineraries are provided as a sample illustration of mid-range holidays available. We are happy to tailor other holidays to suit your business requirements from higher price groups.. Suggested itinerary 1 – named accommodation. Day 4. After further sightseeing on Skye, return to the mainland via the Skye bridge or by ferry (included) from Armadale to Mallaig. Prices per person, based on 2 sharing a car and twin or double room with ensuite bath or shower, inclusive of full Scottish breakfast. Suggested itinerary 2 – named accommodation. Day 4. Spend the morning on a drive through the Nature Reserve of Loch Druidibeg, visit the fascinating folk museum at Kildonan and take a walk around the wild-flower strewn island of Eriskay. Take the 40 minute crossing from Eriskay to Barra in the afternoon. Day 5. A circular tour of Barra may be made in just a few hours, but this full day allows you to soak up the unique atmosphere of this wonderful island and its tiny neighbour, Vatersay. Highlights are the beaches, the ancient restored church and cemetery at Cille Bharra, Kisimul Castle in Castlebay and the double beach and machair at Vatersay. Suggested itinerary 3 – named accommodation. 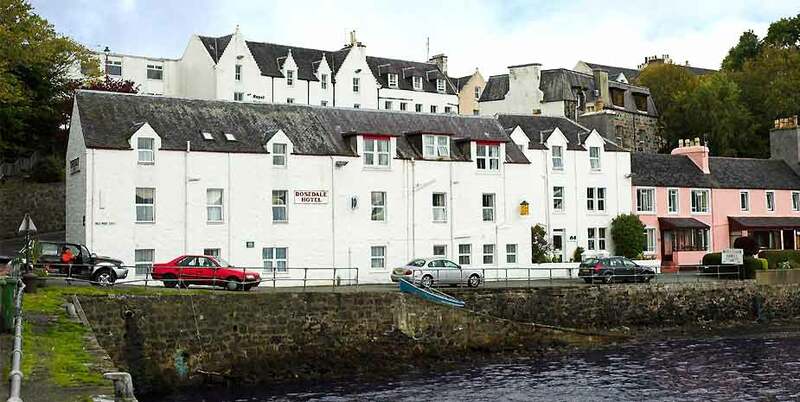 Hebridean Island Hopper, 5 nights.Lewis, Harris, the Uists and Barra, 5 nights (includes flights ex Glasgow, hire car ferries)This holiday may be followed in either direction, subject to availability of flights, cars, accommodation. Start day: Thursday.Day 1. By air from Glasgow to Stornoway, choice of departure times throughout the day. 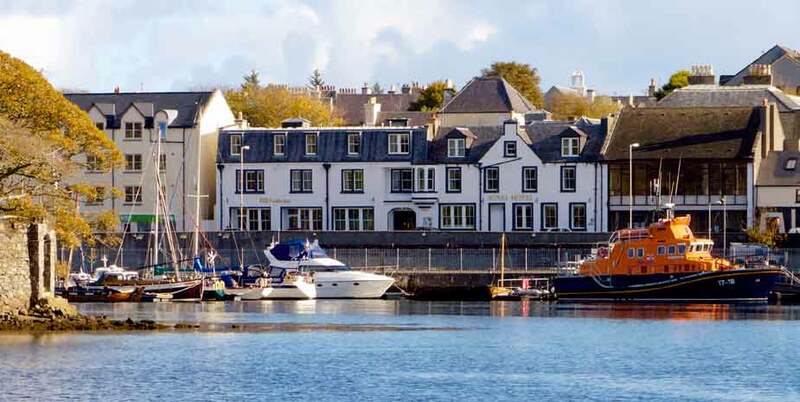 A morning flight allows plenty of time to explore Stornoway locality on arrival.1st night StornowayDays 2 to 5. Return by air to Glasgow. You take off in a 14 seat Twin Otter from the world’s only airport operating scheduled flights from beach runways at low tide.